You might think that birthstones are only associated with the Zodiac signs. This is not exactly true. They are also associated with what month you are born in. The origin of the twelve monthly birthstones was thought to have originated in the Bible as they were found on the breastplates of Aaron. Yet another difference between the monthly and the Zodiac stones is that the monthly stones have more a numerological association whereas the Zodiac stones relate more to astrology. What’s interesting is that very often your choice of a Zodiac stone will conflict with what is the birth month stone. Some of the stones also cross over to astrology. For instance if you are born in November the symbolic stone is topaz and if you are a Sagittarian born after the 23rd then your stone will be topaz as well. On top of that, different months will be associated with different stones depending on the culture or tradition. So which should you pick? This is the fun part. It’s all up to you. Whichever you feel the highest connection to is your stone. Describing the stones visually can only go so far. If you can, go to a local gem and stone store, and ask to see and touch the stones themselves. Each one will feel different and have a different energy! The garnet is named as the January birth stone in just about every tradition or culture The glittering red garnet is the stone representing January in Hebrew, Roman, Arabic, Polish and Russian traditions. In the ancient Hindu tradition the stone for January was the serpent stone, but this is not a stone that has been seen by anyone. Chances are it was a ruby or a black stone. The symbolic stone is agreed upon as being the amethyst according to North American, Hebrew, Roman, Arabic, Polish and Russian traditions. In ancient Hindu it was the chandrakankta which once again is a stone nobody living today has ever seen so it cannot be described. Modern North America culture names the aquamarine as the stone for this month. However in Hebrew, Roman, Arabic, Polish and Russian traditions the stone for this stormy month is the bloodstone. In the ancient Hindu tradition it was a stone called gold-sivalinga which once again is not a stone ever seen by contemporary eyes. 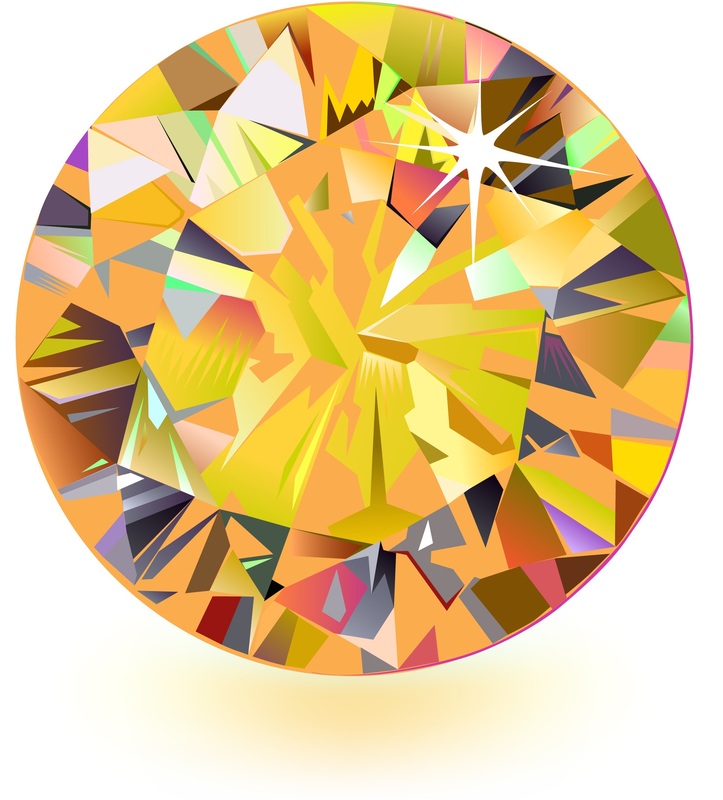 North American culture names the diamond as the birth stone for April. 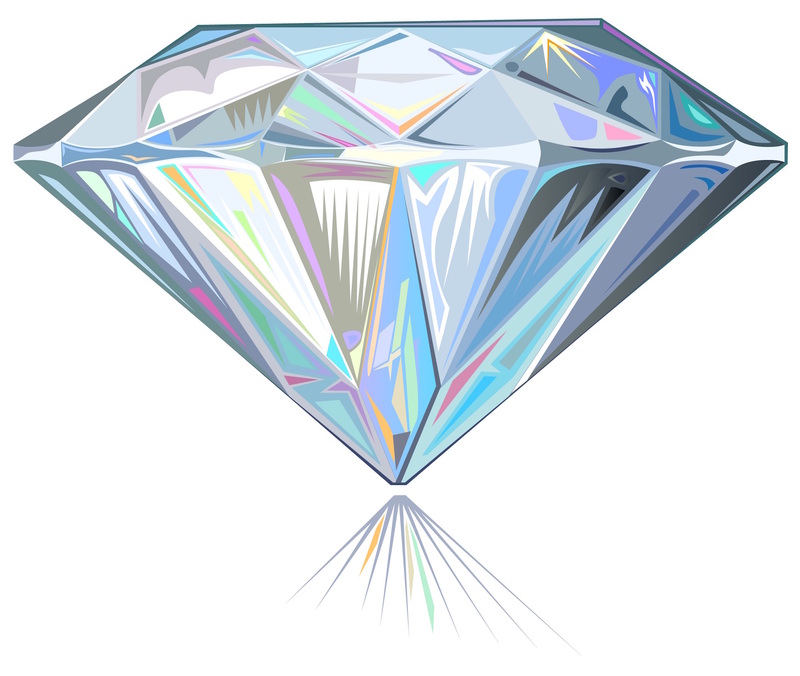 In Jewish, Hindu and Polish cultures the diamond is also named as the April birthstone. However in Roma, Persian and Russian traditions, the stone that has symbolized the month is sapphire. In contemporary North American, Arabic, Hindu, Polish and Russian traditions, the birthstone for the month of May is emerald. However the Hebrew and Roman traditions say the month belongs to the agate. June is one of those months that seem to be symbolized by an array of stones. Contemporary North American culture names the stone of the month to be moonstone, pearl or alexandrite. Ancient Hindu tradition also names the pearl as the birthstone for June. However in ancient Roman and Hebrew traditions June was ruled by the emerald (possibly because the green represented summer.) In Russian, Polish and Arabic cultures the stone that rules this month is agate, which to make things even more confusing is a striped stone comes in many colors. 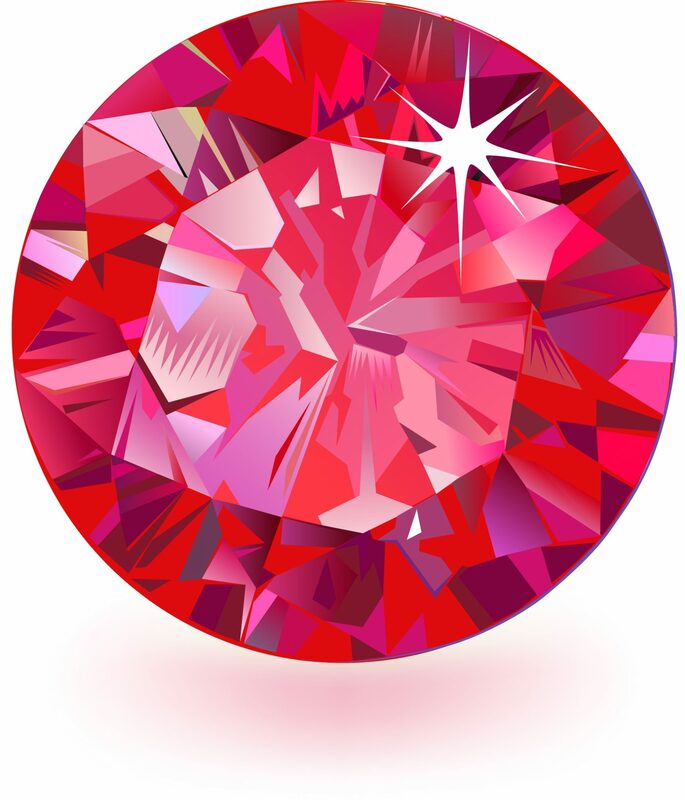 In North American, Polish and Russian culture the birthstone for this mid summer month is ruby. In Hebrew and Roman traditions it is onyx. The Arabic culture assigns the carnelian to July and the Hindu religion says a sapphire represents this month. Many different stones are often said to belong to the month of August. The modern North American tradition says the month is symbolized by peridot. The Hebrew and Roman traditions attribute it to the carnelian. The Arabic and Polish traditions say the month belongs to the sardonyx. The Hindu tradition assigns August the ruby and the Russian tradition assigns it the alexandrite. In modern North American traditions, this autumn month is said to be ruled by the sapphire. However in Hebrew, Roman, Arabic, Polish and Russian traditions peridot is given as the ruling stone. 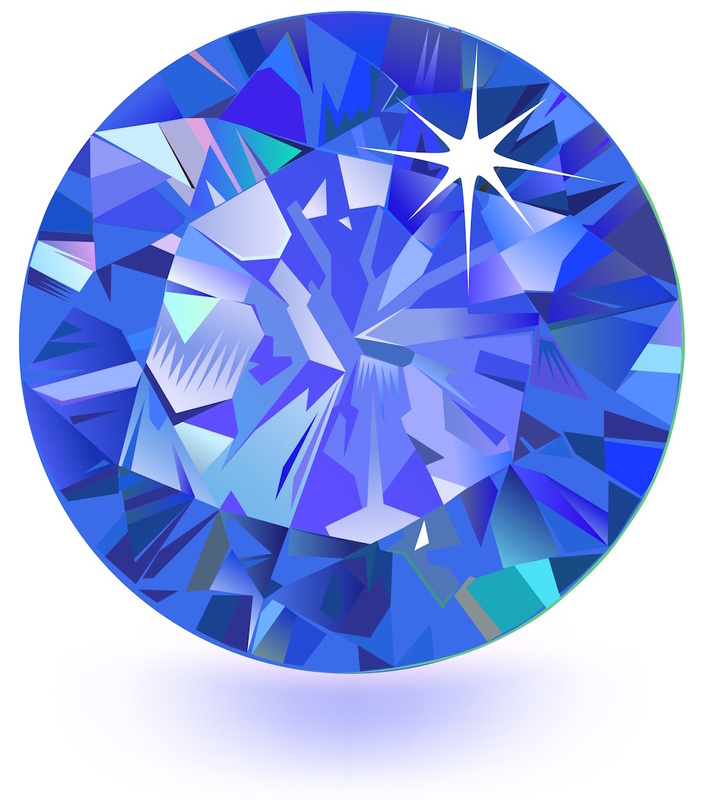 The Hindu tradition assigns the zircon to September. The opal or the tourmaline is usually assigned to October. However Hebrew, Roman, Arabic and Polish birth gem stone traditions say that aquamarine is the symbolic stone. The Russian culture says the month is ruled by the beryl. Ancient Hindu tradition says the stone is coral. The North American tradition assigns either yellow topaz or citrine as the gemstones for this month. The Hebrew, Roman, Arabic and Russian traditions also say it belongs to topaz. November is symbolized by the cat’s eye in the Hindu culture. The North American tradition says December is symbolized by three choices of three blue stones: tanzanite, turquoise or blue topaz. The Hindu religion also assigns it to topaz, and the Russian and Polish traditions assign it to turquoise. The Arabic, Roman and Hebrew traditions say the rosy colored ruby rules this month.